Usually Louis Vuitton come up with a fresh-name inspired by… But this time they just called this stunning bag, the Louis Vuitton Zipped Handbag. With its strong, modern lines and elegant detailing, the Zipped Handbag makes a dashing addition to the Damier range. It’s the ideal everything, everywhere bag for a woman on the go. 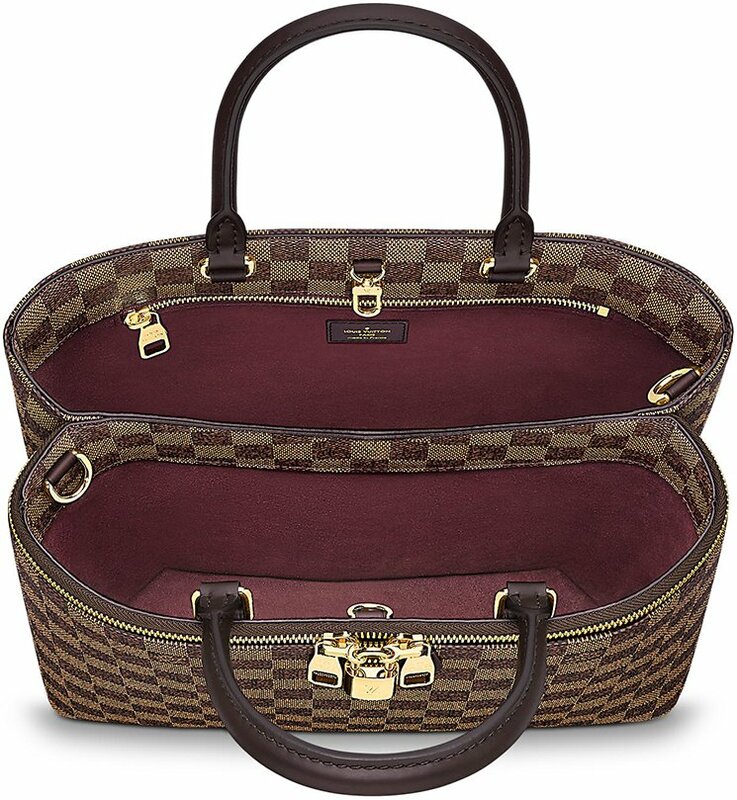 The front features a double zipper, with an iconic LV lock in the center. The bag comes with a shoulder strap, but it’s also made with twin Toron handles in smooth cowhide. The interior is even more intriguing, with two large compartments to get your essentials nicely structured. It also comes with one double smartphone pocket, one interior zipped pocket and one frontal long zipped pocket. Don’t worry, everything you seek is packed right here. 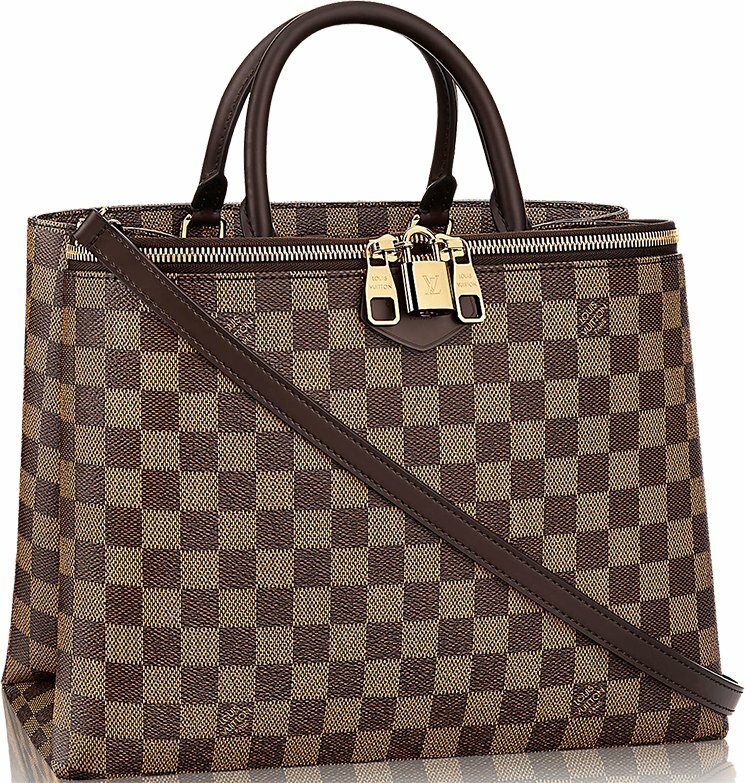 The Louis Vuitton Zipped Handbag definitely holds shape and it will be a wise long-term investment, as we all know that the Damier Ebene is solid and strong. Now for those that are already drooling, here are the details. Measuring 13.4’ x 13.4’ x 5.5’ inches (L x H x W), priced at $2410 USD, €1780 euro, £1660 GBP, $20500 HKD, $3150 AUD, ¥292680 JPY via Louis Vuitton boutiques. Who is in for a hunt? One thing that Louis Vuitton does well is durability. Louis Vuitton's fall and winter 2016 season is filled with hardy leathers and canvases that will last and last. And many of the bags in this collection are super bold. Watch out; there are some fierce animal prints!